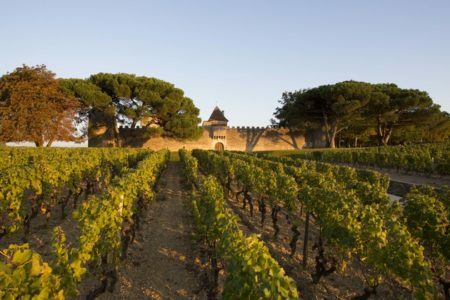 Grape Escapes have been organising Bordeaux wine tours for over a decade, and Bordeaux remains one of our most popular destinations for wine lovers. 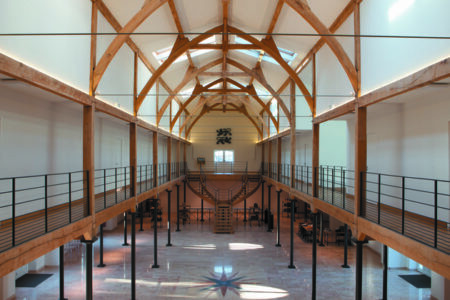 We offer a wide range of tours to suit all tastes and budgets. 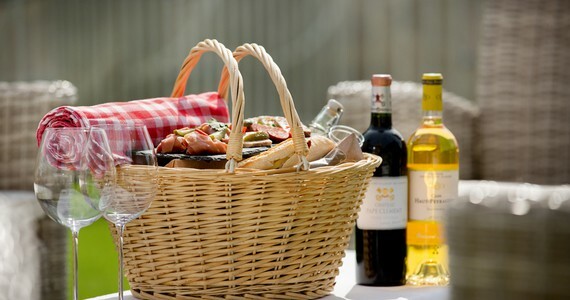 We can arrange your travel, accommodation and tours for you, leaving you to just turn up on the day and enjoy the wine. 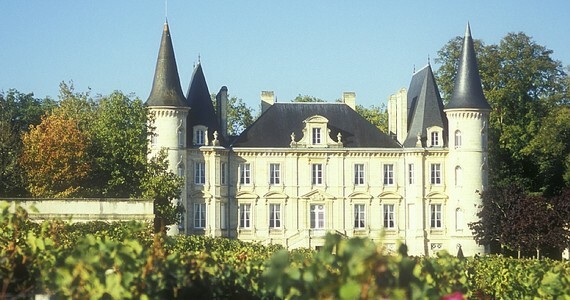 Below you will find a variety of our Bordeaux wine tours, however, if you find that these particular packages do not precisely suit your desires, please get in touch either by calling us on +44 (0) 1920 46 86 66, or e-mailing info@grapeescapes.net to let us know your requirements, and we will be delighted to create a bespoke itinerary for your ideal trip! 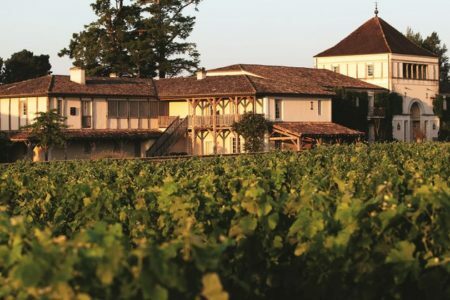 Every year, we organise our flagship Premium Bordeaux wine tour, which offers a truly once-in-a-lifetime opportunity to visit some of the world’s most famous First Growth Châteaux, including Mouton Rothschild, Yquem and Haut-Brion. 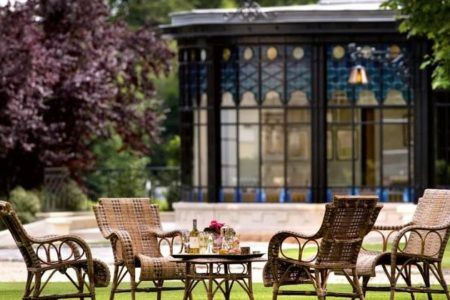 Between March and November, our Essential breaks based in the city centre are available for wine lovers both mid-week and at weekends. 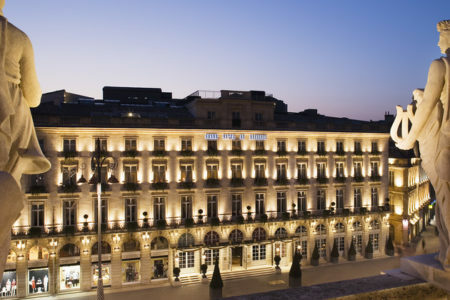 For those looking for a private, VIP experience, our Exclusive breaks are the perfect packages. 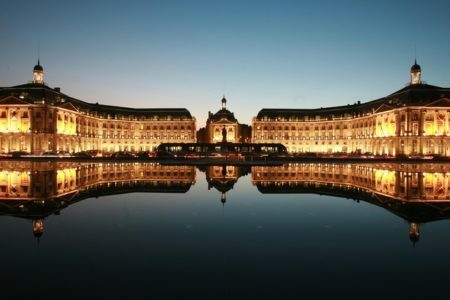 As one of the leading wine tour operators in the region, we benefit from excellent rates from our partners in Bordeaux, and therefore we recommend that you book your Bordeaux wine tours as part of a package. 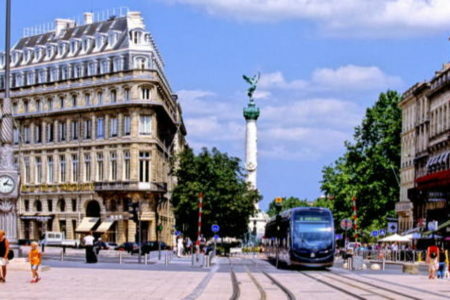 However, if you have already made definitive arrangements for your accommodation, we are also able to provide day tours in Bordeaux, and to learn more about these, please click here. 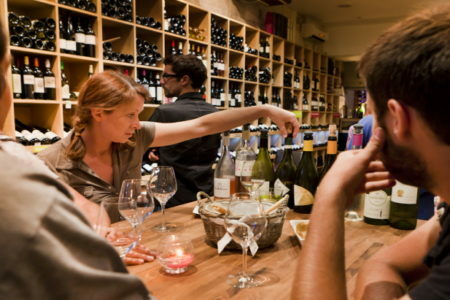 Our Essential Bordeaux wine tours are offered in a wide choice in the city centre. We have designed these fabulous short breaks to offer the maximum flexibility to our clients; they are available both mid week and weekend from March to the end of Octover, providing you with the complete freedom to choose your travel dates. 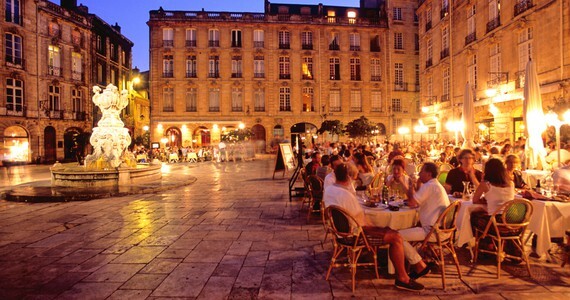 Offering a great introduction to Bordeaux, have a look at our Essential Bordeaux Breaks,and prices start at £338 per person. 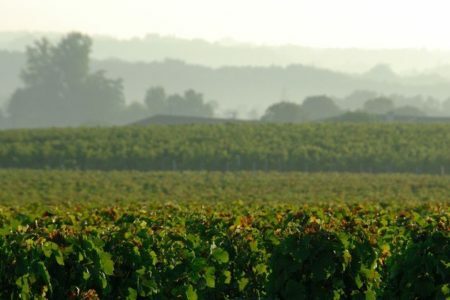 Our flagship escorted Bordeaux tour is available on a set date every year and offers, in our opinion, the best overall experience in Bordeaux. 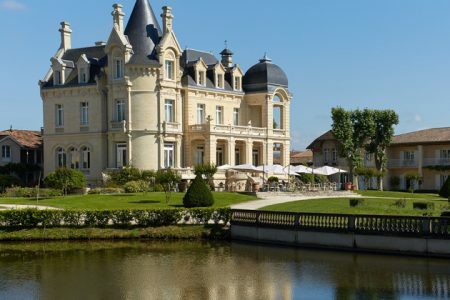 This five day package includes a dedicated Grape Escapes guide and transportation throughout the tour, combined with visits to some of the top Bordeaux Châteaux, and gourmet lunches (often as the guests of the Châteaux). 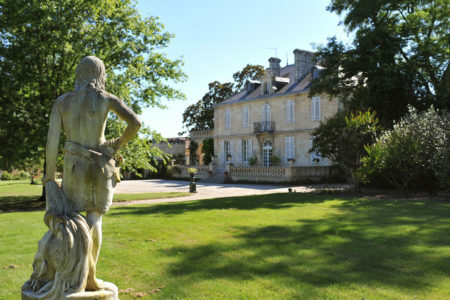 Prices start from £964 per person and detailed information can be found here. 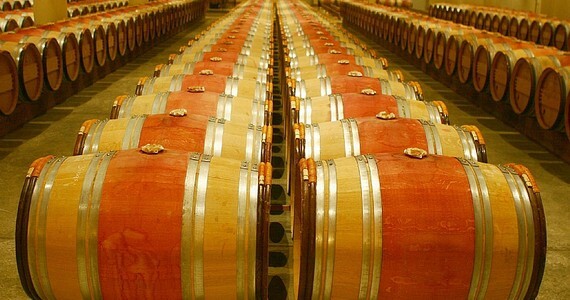 If you are looking for the ultimate luxury experience, our Exclusive Bordeaux wine tour will really pop your cork! 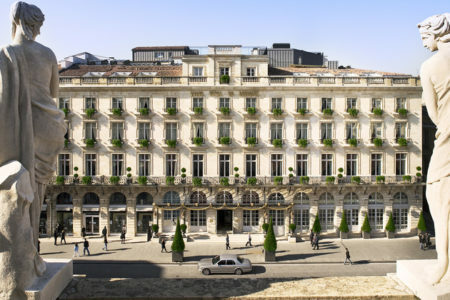 Based at the very best 5* hotel in the city and including luxury transport, private wine tours at prestigious Châteaux such as Pavie, and Michelin-starred dining, there is no better way to experience Bordeaux. 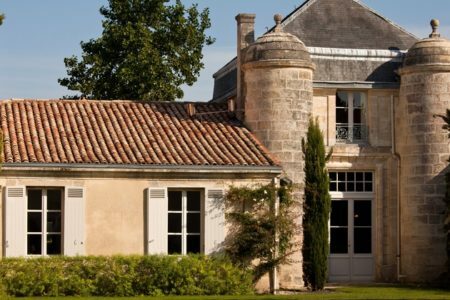 Our Exclusive breaks offer you the complete freedom to fully customise your trip, from your travel dates to the Châteaux which you visit. See here for detailed information and prices. 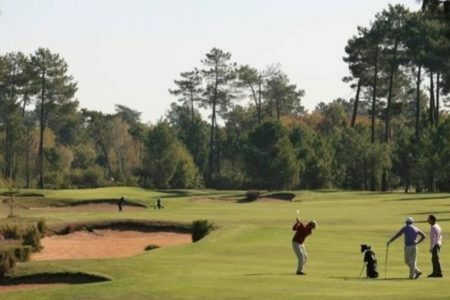 As well as offering tailor-made itineraries for stays in the vineyards as the guests of Bordeaux wineries, we offer a fabulous Château break in the Médoc, and our Bordeaux and Golf package is a must for golf enthusiasts who also enjoy a glass or two of claret. 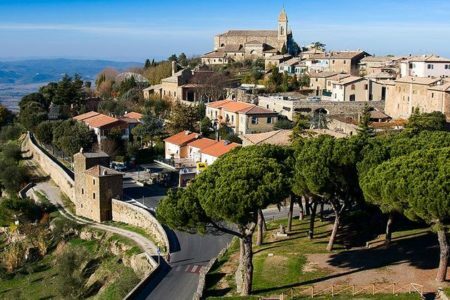 In the event that the above-mentioned tours do not match your requirements, our specialists would be delighted to create a bespoke itinerary that is tailored to your exact needs and budget. 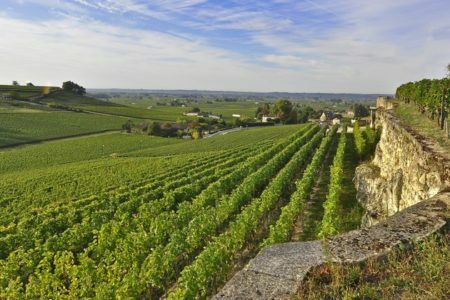 We have created thousands of Bordeaux tours for individuals, groups and businesses over the last 12 years and our knowledge and reputation in the Bordeaux region is unrivalled. We also have vast experience in arranging corporate events, including conferences, incentives and prizes, team building, corporate hospitality, product launches and gifts. These trips are always tailored specifically, so please don’t hesitate to get in touch with us to discuss your requirements. 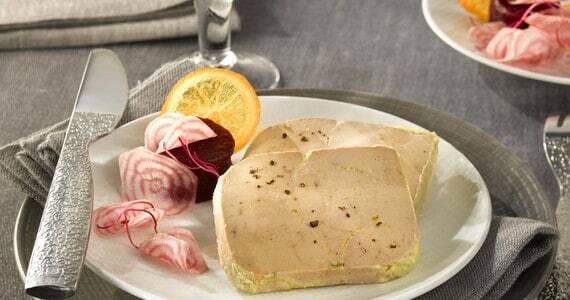 See our corporate section for plenty of inspiration. 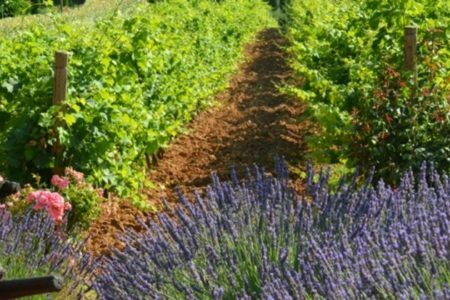 To visit the region's top estates, our Premium Scheduled tours take place every June and September. Spaces are limited so early booking is recommended. 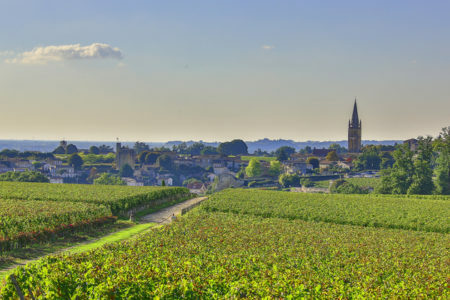 The day tour is ideal for those who are looking for a low-cost and simple introduction to Saint-Emilion, one of Bordeaux most famed appellations. 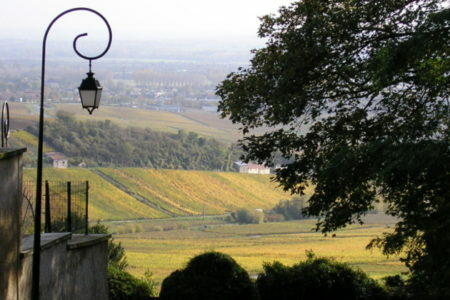 This 16 days holiday will give you the opportunity to visit the best white wine producing areas of France. 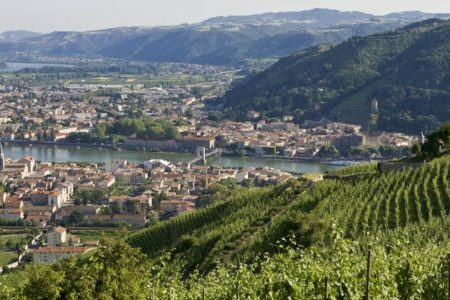 The package includes travel between the regions, bed and breakfast accommodation in elegant grade hotels, tours and tastings in premium wineries as well as a taste of the regions' gastronomy.